Since our foundation in 1952, we have grown into one of the most innovative and successful independent education providers in UK and USA. Our philosophy is simple: we combine exceptionally high-quality teaching with a deep understanding of our students and their personal needs. We do this in a welcoming and enriching environment, a home-from-home where students are free to develop their potential both academically and personally within the British or American educational system. 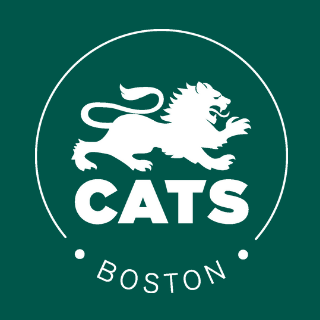 100% of CATS College Boston graduates going to colleges or universities We offer up to 100% scholarships to very good students who’re likely to be strong candidates for Universities of Cambridge, Oxford or Ivy League university.